Altior has taken his winning sequence over jumps to 17 in the Clarence House Chase at Ascot. Altior has stretched his winning sequence over jumps to 17 with victory in the Clarence House Chase at Ascot. Nicky Henderson’s superstar did jump out to his left markedly on occasions, but he had so much in hand over just two rivals it did not make any difference. Sent off at the prohibitive price of 1-10, Altior’s tendency to jump left will have given those who took the short odds a few anxious moments, but he was never in any danger, cruising home to win by seven lengths. “It’s the sort of thing you see horses do around here,” Henderson said. 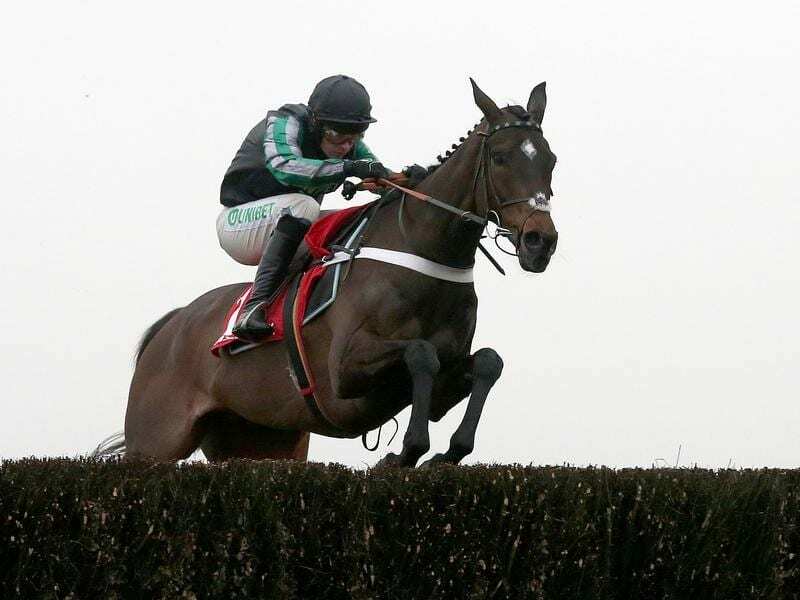 Altior has put himself on target to equal Big Buck’s all-time record of 18 successive victories over jumps when he defends the Queen Mother Chase on the left-handed course at Cheltenham in March.